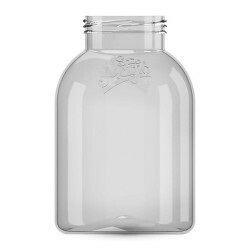 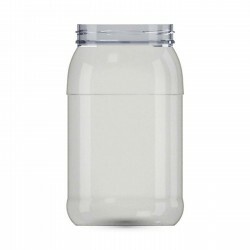 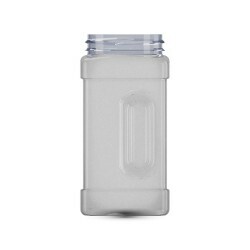 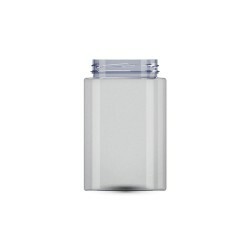 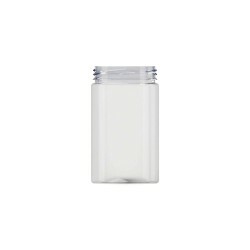 PET jars are made using identical technology as the bottles. 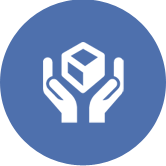 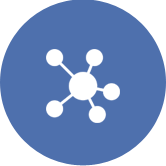 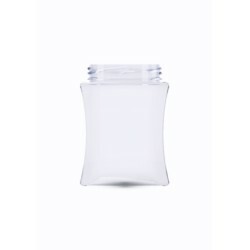 These packages are an interesting solution, since they can reach very diversified parameters when it comes to capacity and the thread diameter. 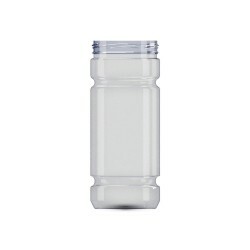 In the offer we have three kinds of threads: fi 63 mm, fi 82 mm and fi 120 mm meant for the largest packages. 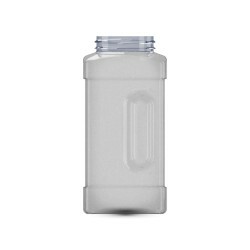 The scope of capacities, in which we make these packages ranges from 250 ml up to 6500 ml. 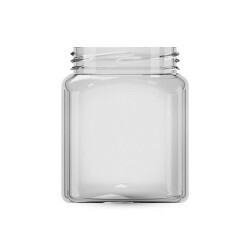 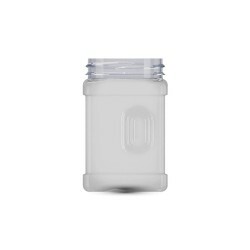 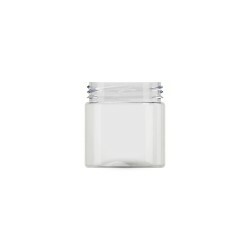 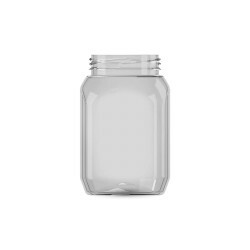 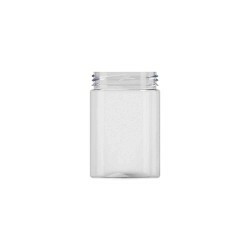 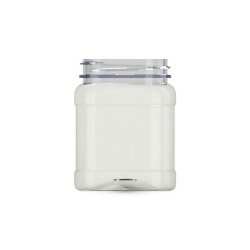 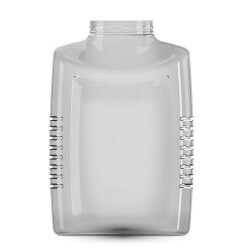 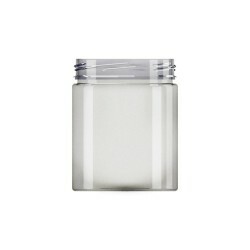 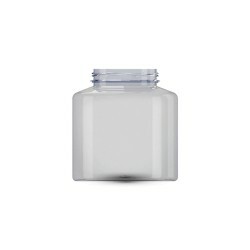 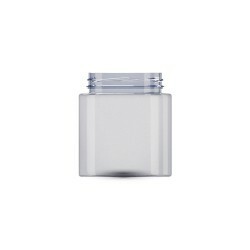 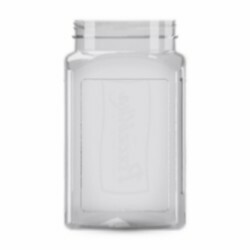 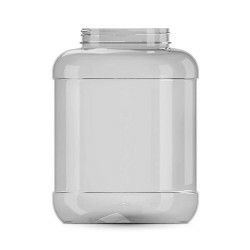 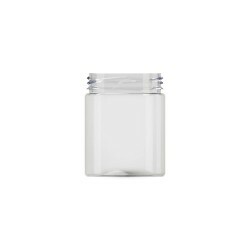 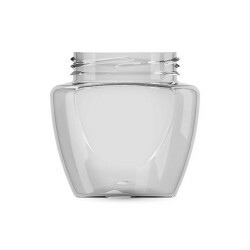 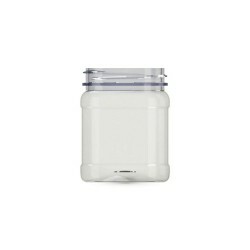 Jars will be perfect also for packing cosmetics, food, spices, sweets, nutrients for athletes. 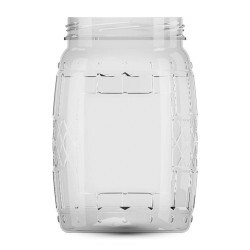 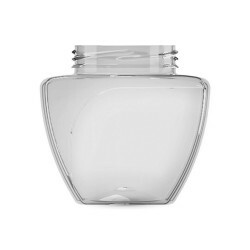 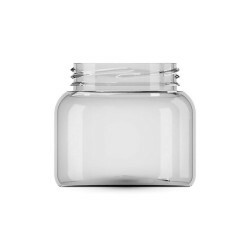 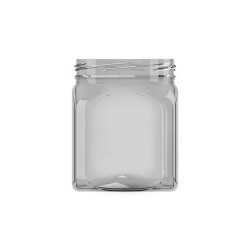 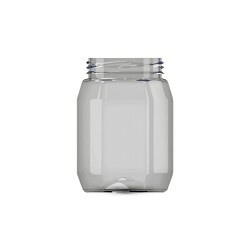 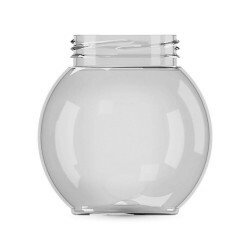 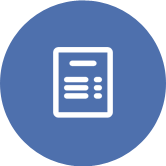 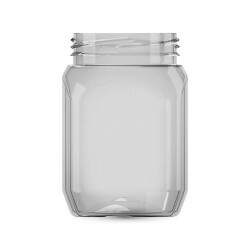 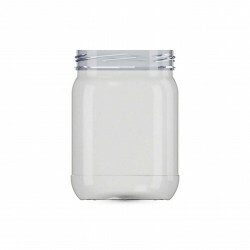 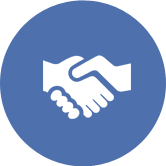 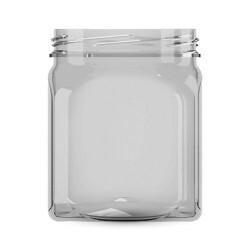 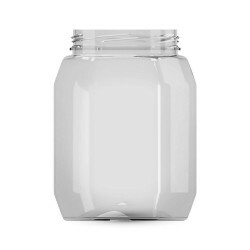 The offer of jars is supplemented by a large selection of closings of packages of this type.